Orchids in Yeomiji Botanical Garden Jeju South Korea. There were many orchids and I enjoyed taking the picture; however, my beautiful wife had been patient enough with my photography and I did not take the many other orchids that were there. The picture, of course, cannot capture the beauty that God has created in these flowers. I love the colors in the orchids. It's so true god creates lovely flowers with great colors. Bird of Paradise in Yeomiji Botanical Garden Jeju South Korea. The gardens were a wonderful place to enjoy the beauty as we slowly walked among the thousands of flowers. John! Thank you for this submission. 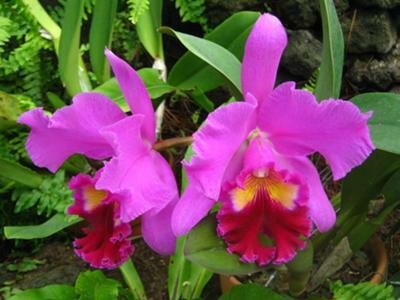 It is a beautiful example of the very strange flower. 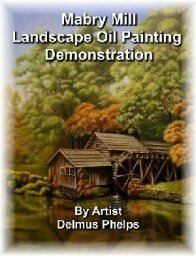 It is a highly sought after bloom in tropical art and oil paintings. So much so, there are now silk and plastic versions (that never come close) that are mass produced. The flowers are high above the foliage. Located on the tips of long stalks. The beak-like section of the flower is called the spathe. This is placed at a right angle of the stem. This makes the whole thing combined look like a birds head. The spathe makes for a great perch for birds that land on the blossom, which in turn pollinate the flowers. The flowers, emerging one at a time from the spathe, consist of three brilliant orange petals and three purplish-blue petals. Two of the blue petals are joined together to form an arrow-like compartment that holds nectar. When birds perch to get at the nectar, the petals open to cover their feet in pollen. Pretty cool, right! Natures strange ways to propagate. I hope this bird of paradise blossom will give someone the urge to grab their paints and brushes and have a go at a tropical style painting! Best wishes, and thanks again for posting, am excited at the prospects of seeing more examples! 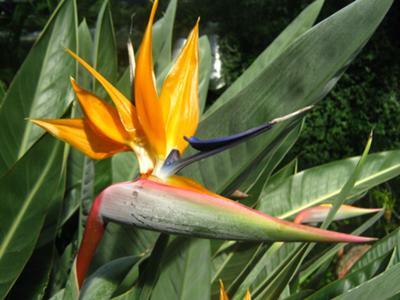 Strelitzia  is a genus of five species of perennial plants, native to South Africa. The genus is named after the duchy of Mecklenburg-Strelitz, birthplace of Queen Charlotte of the United Kingdom. A common name of the genus is bird of paradise flower, because of a supposed resemblance of its flowers to the bird of paradise. In South Africa it is commonly known as a crane flower. The species S. nicolai is the largest in the genus, reaching 10 m tall, with stately white and blue flowers; the other species typically reach 2 to 3.5 m tall, except S. caudata which is a tree of a typically smaller size than S. nicolai. The leaves are large, 30-200 cm long and 10-80 cm broad, similar to a banana leaf in appearance but with a longer petiole, and arranged strictly in two ranks to form a fan-like crown of evergreen foliage. The flowers are produced in a horizontal inflorescence emerging from a stout spathe. They are pollinated by sunbirds, which use the spathe as a perch when visiting the flowers; the weight of the bird on the spathe opens it to release the pollen onto the bird's feet, which is then deposited on the next flower it visits. Hibiscus in Yeomiji Botanical Garden Jeju South Korea. This flower was particularly full and beautiful. Stood out among the others. 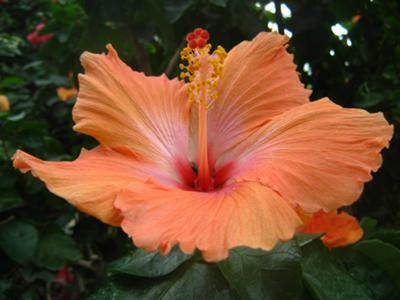 Comments for Tropical Hibiscus in Jeju. I love the colors in this flower! It's beautiful enough to eat! Please keep them comming.